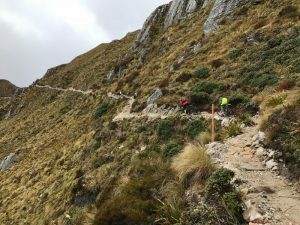 My husband and I have mountain biked for over 20 years and we have spent a lot of time riding sheep tracks because there just werent any purpose built trails. 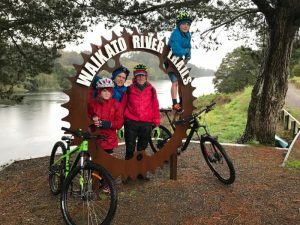 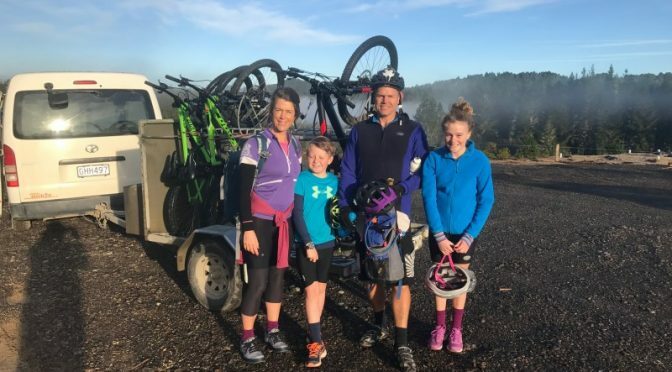 So it was with much delight we heard that as part of a government initiative a lot of money was being pumped into cycle trails so New Zealanders and visitors to NZ are now spoilt for choice. 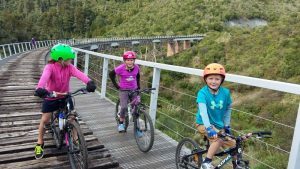 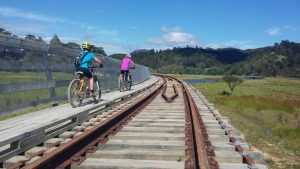 More information on all of the NZ Cycle trails.